Today is the International Day of Happiness and with Mother’s Day just around the corner I have been thinking about how the two go hand in hand. Whilst any mother will tell you having children is not easy, from the moment you decide that you would like to have children the journey can throw up it’s own set of challenges. However, the feeling of happiness when you first see those lines appear on the pregnancy test (or the words if you were posh enough to go digital) is indescribable. This may then swiftly be followed by feeling overwhelmed at how you are going to do this whole ‘motherhood’ thing. Feelings which will ebb and flow throughout pregnancy. Those little kicks (or not so little when you get close to your due date – boy those can hurt), the scan photos, and preparing for their arrival is something that will start you on the journey to motherhood. Once they are here the realities can be somewhat different to what you imagined – or had been told by friends and family. The nights are long, the feeding and nappy changes are plenty. But you will find moments in everyday that will fill you with happiness. With the joy and happiness that motherhood can bring you, it can at times feel as though you have lost a little piece of you along the way. A rewarding role, however, not one that stops at 5pm. So it’s easy to see how the lines between the person you are and being a mother can be blurred. One way that mothers are distinguishing the line between the two is through their wardrobes. Whilst mothers might not wear a uniform to work like they once did. They can add a few key pieces that are comfortable, practical and funky. Founded by blogger and former fashion buyer Kylie Abreu from ConfidentlyKylie.com. 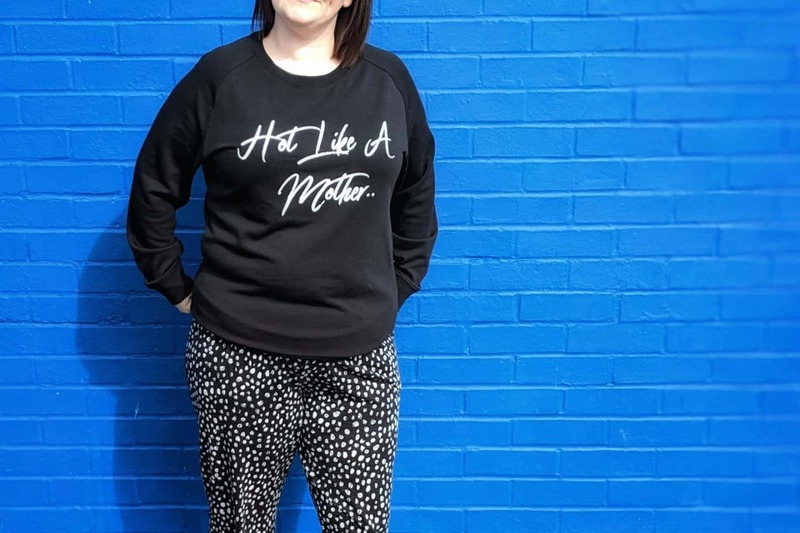 Hot Like A Mother is the ideal loungewear for the stylish yet practical mum. 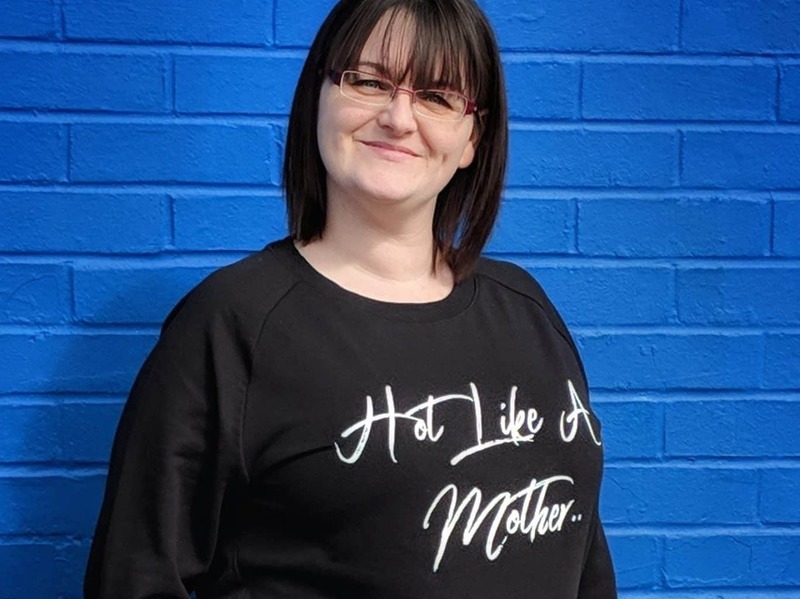 Designed by a mum for mums, Hot Like A Mother was created with the intention of assuring and empowering mums that life can still be stylish and exciting after motherhood. 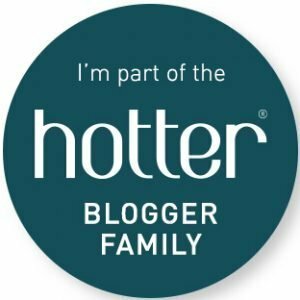 Whilst I wouldn’t categorise myself as ‘hot’ – I’m not quite sure anyone would ever categorise themselves as hot (unless they were auditioning for Love Island or similar). I would say that I am hot as a mother. I am the mother who always has her children’s back, no matter what they get up to. Always ready to play mum taxi for their 101 activities (seriously, they have a better social life than I do) and just a yell, text or phone call away whenever they need support. Given than motherhood can incorporate many different roles, I need a mum wardrobe that can handle the different tasks. 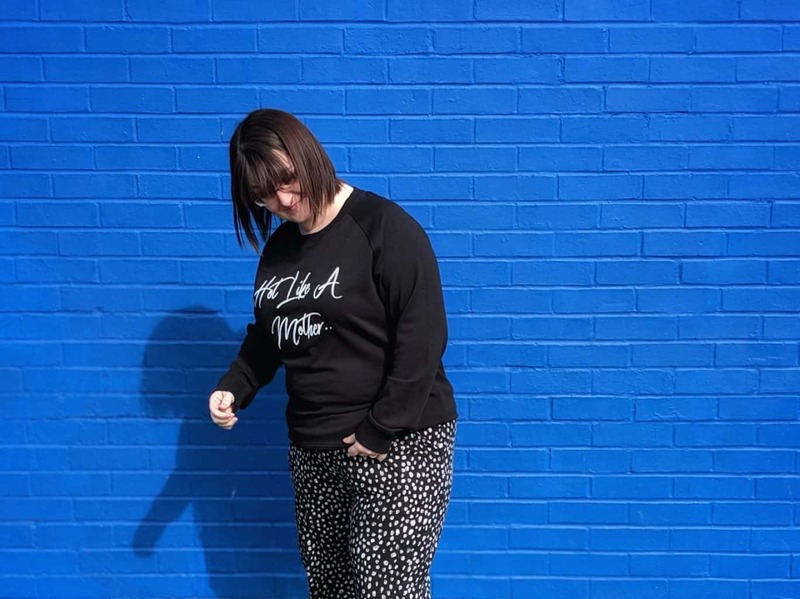 Thanks to Hot Like A Mother, I have added one of their new slogan sweatshirts to my spring wardrobe… and I’m loving it. 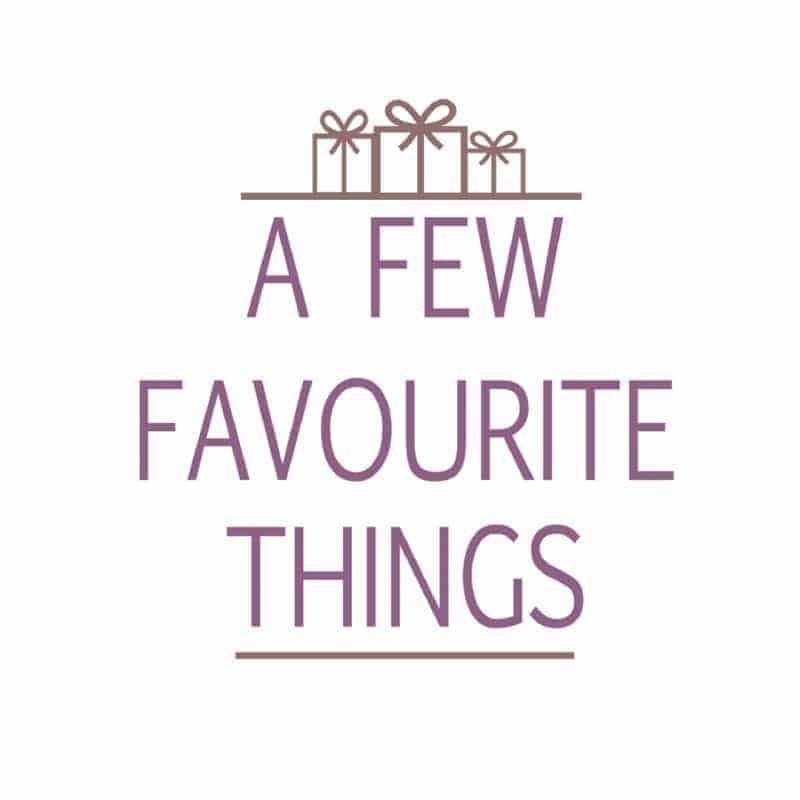 Whether it’s partnered with leggings whilst I’m tidy the house, patterned trousers for shopping trips and a cheeky lunch with Mr. Boo. Or black jeans for when I’m playing my taxi or on the school run. 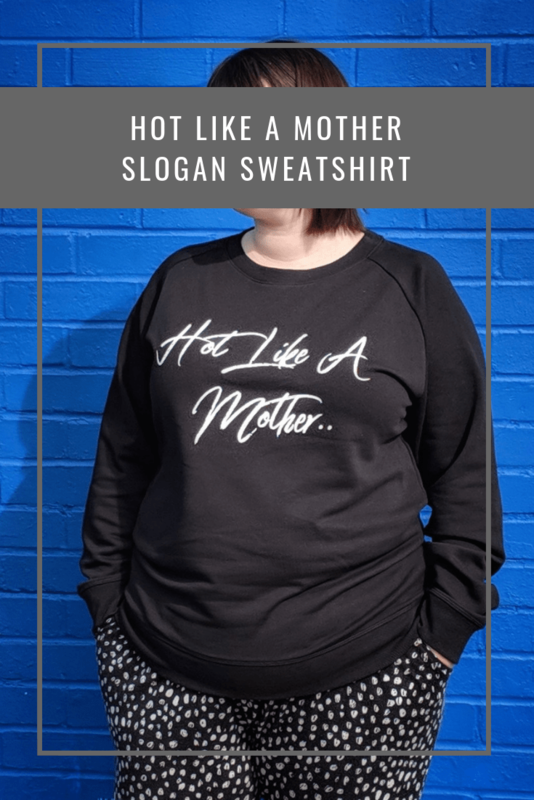 Where can you buy a Hot Like A Mother Slogan Sweatshirt? 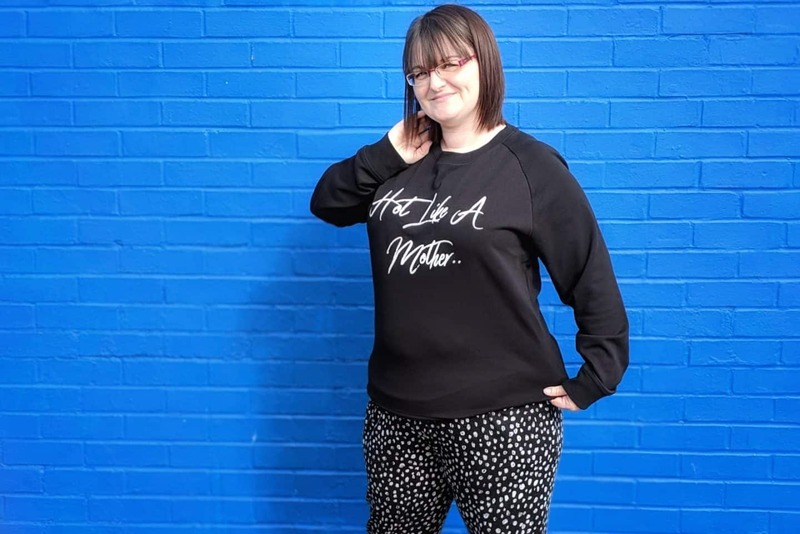 The current Hot Like A Mother collection consists of a grey or black slogan sweatshirt and a white slogan t-shirt. Available to purchase from www.hotlikeamother.com. They have also partnered up with Women’s aid, a UK wide charity dedicated to combatting Domestic Violence against women and children, to directly donate 5% of the profits. 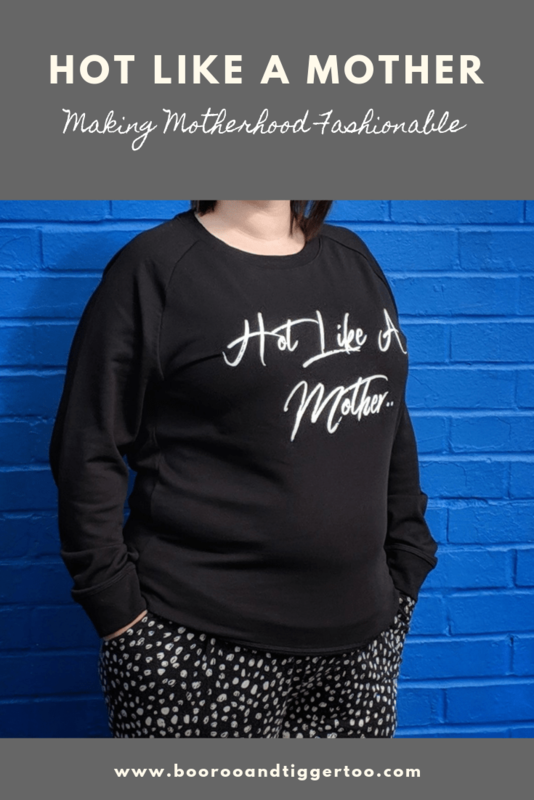 To help you ensure everyone knows that you are rocking motherhood, I have decided to offer one lucky reader the chance to win their very own Hot Like A Mother Slogan Sweatshirt. Previous Post: « What Should You Look For When Visiting Display Homes? My children bring me happiness, by the simple little things they do, like a smile in the morning or a bedtime hug. Just being them. Their personalities and characters bring me joy. My children are quite bonkers at time (no idea where they get it from) and they make me laugh with their nonsense. My 3 year old told me the other day that when she is bigger she will have a bigger bottom and a big fridge. When I asked what would be in her fridge her answer was dinosaurs ??! By making me laugh and telling me they love me. Just being there with all there little quirks and all there love. Cleaning there room and washing the dish makes me happy. They make me happy just by doing the little things from a cuddle to helping out to just sitting there quietly playing . It makes me so happy watching them sleeping, the only time they look angelic! Seeing my daughter grow, and become her own person, also knowing love. seeing her grow every day and learning new skills amazes me, just being her brings me joy! 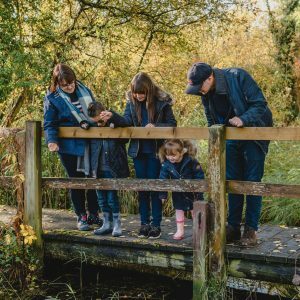 They make me happy every day – being a Mum really is the best job I have ever had, despite any career successes in a previous life. 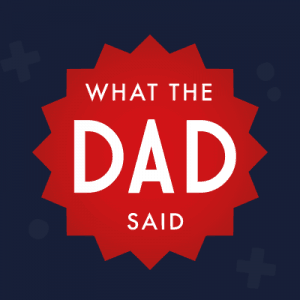 Every now and again they do something or say something that amazes me and blows me away with how grown up/ kind/ clever they are – and make me super proud of them. they’re polite and friendly, it brings me joy to know I did that!! Cuddles and laughter, lovely top! They bring me happiness just by being their mad selves! My children make me happy every day. They make me laugh with the things they do. They make me feel wanted when they ask me to help with things. They make me feel wistful when I look at their faces and remember things from the past. I couldn’t love them more if I tried. Wow! This would be amazing to win! Count me in! Smiles are the best thing! Cuddles. My girls are the best at giving me or each other cuddles they are so loving. Just seeing them content and healthy is a joy. By showing me a whole new side to life that I didn’t know existed. They make me happy by constantly making me laugh. All the silly things like my 1 year old current obsession with putting things in the loo.